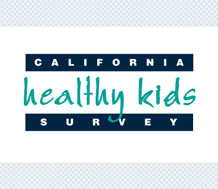 The Fruitvale School District invites the public to participate in an online survey regarding the Local Control Accountability Plan (LCAP). The community is invited to provide feedback on the proposed actions to meet the District’s LCAP goals for the 2018-2019 school year. Mrs. Nelson's Book Fair will be at Columbia from April 8th until April 12th. Friday March 22nd in the Multi Purpose Room. Doors open at 6:30 pm, first game will start at 7:00 pm. Cards are $1.00 each or 6 for $5.00. Snack bar will be open. This event is sponsored by WinCo! Wear Green for a chance to win a prize!